The new exchange will provide secure and reliable fiat-to-cryptocurrency trading of the Euro (EUR) and British Pound (GBP) with Bitcoin and Ethereum in Europe and the U.K. Trading pairs supported on the platform include BTC/GBP, ETH/GBP, BTC/EUR and ETH/EUR. “Expanding the cryptocurrency exchange markets with fiat currencies in the European region is opening new economic opportunities for Europeans as well as freedom from looming Brexit uncertainty where the pound and euro are also in concern,” said Wei Zhou, Binance CFO. 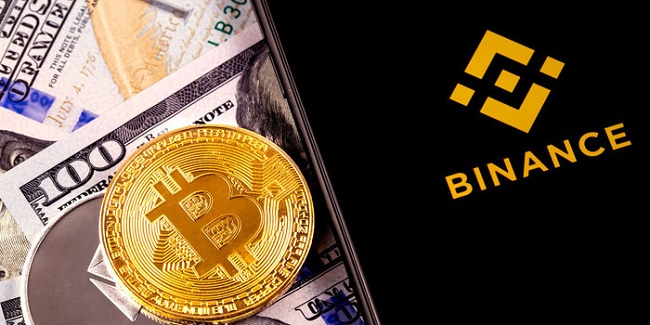 Binance has launched the new exchange in Jersey, which is home to a number of crypto ventures including the world’s first regulated Bitcoin fund which dates back to 2014. Binance partnered with Digital Jersey last year to collaborate on initiatives supporting the island’s growing blockchain ecosystem. It said that Binance Jersey is also a part of the collaborative effort which aims to foster growth, such as developing local banking relationships and local talent.